On the opposite shore of Laulasmaa beach there is Parki peninsula. Little by little, wind turbines started appearing, so when Janne goes to her favourite beach she counts them again and again. 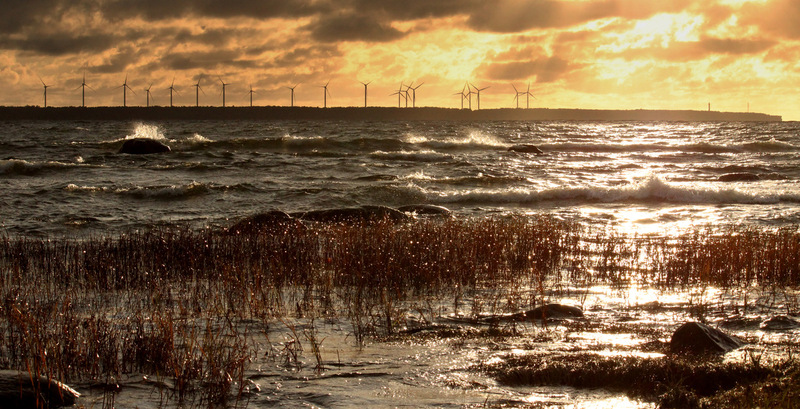 “Wind turbines have become an inseparable part of my beach view and quite often caught in my camera’s eye,” says Põlluaas. 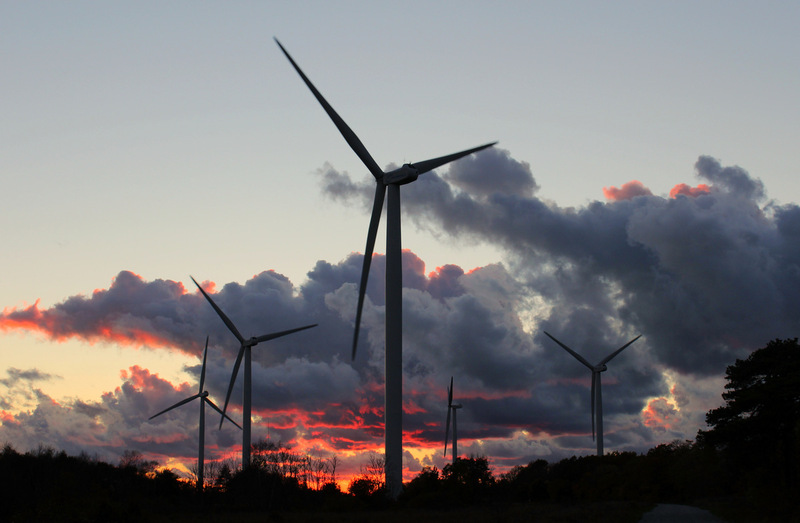 “Wind turbines have always fascinated me with their gigantic size, grace, and relationships with nature. 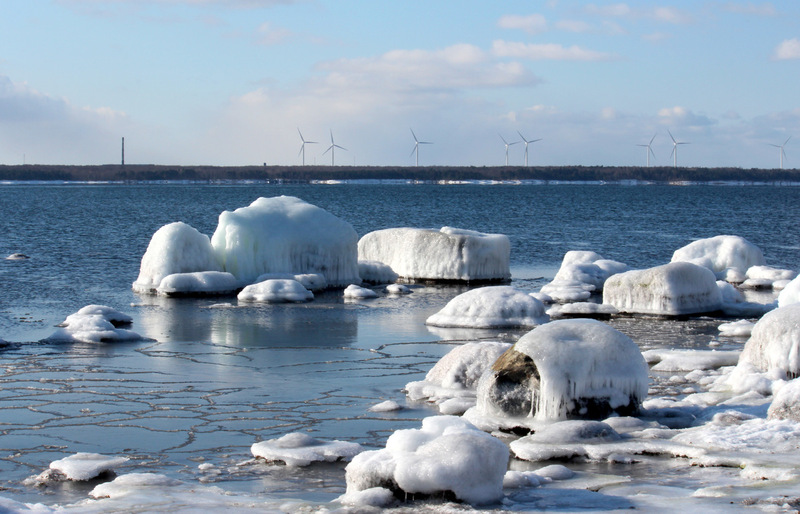 The wind, which starts the motion of fragile but yet so vigorous wind turbines and the energy that comes out of them is awesome!,” explains Põlluaas why she finds the wind turbines captivating. 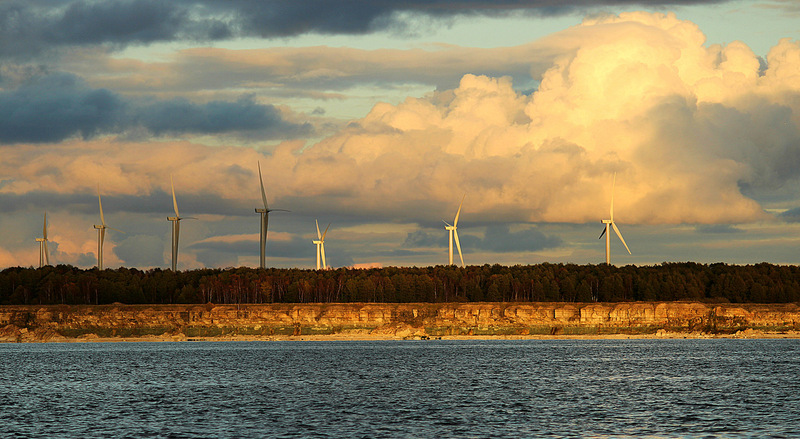 Põlluaas has photographed Paldiski wind farm through several seasons and from several sides – from Laulasmaa beach, from Nabe island, from the sea when passing the top of the peninsula by a boat, from Little-Pakri island, being in Parki peninsula in the middle of wind turbines. 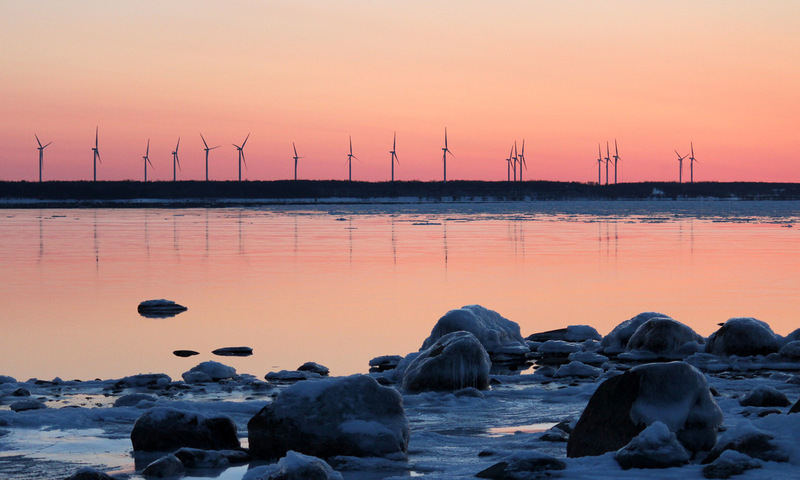 One day, Põlluaas sent one of the photos from her large personal collection to the Estonian Wind Power Association and was then after receiving positive feedback, was encouraged to once again send pictures. As a result of this, an idea was born to make a calendar out of these photos—an idea that Põlluaas found promising as it was a new challenging opportunity that encouraged her to find new angles and lighting.